Jens and Agnes tell you about the new features planned for the Savanna biome! 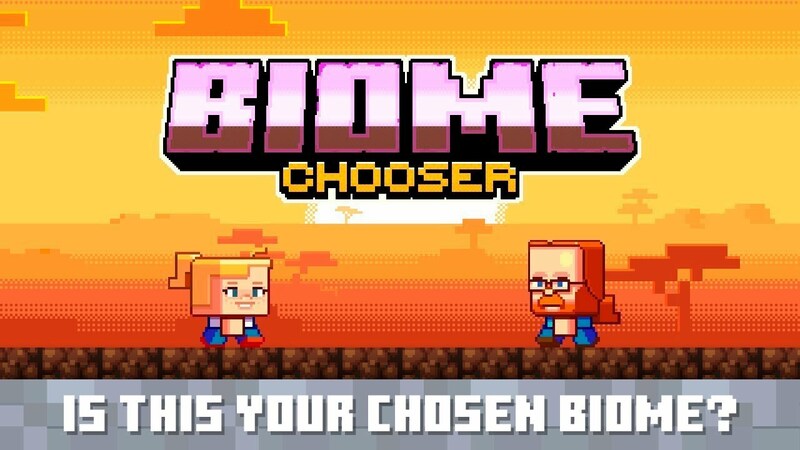 Is this the biome you want us to we update next? Follow MineCraft on Twitter and watch the MINECON Earth livestream on September 29 on minecraft.net for your chance to vote!